A couple of years ago, having the ability to access your data from anywhere, at any time would sound like a dream. Well now, it’s becoming the norm. As the digital age is moving faster and faster, more and more businesses are making the transition to the cloud. Approximately 70% of U.S. organizations are using cloud technology according to the 2016 Cloud Computing Executive Summary. The remaining 30% are either unsure about the move, don’t understand the move, or are in the process of moving to the cloud. So, should businesses move to the cloud? It’s clear that the move is inevitable. Sooner or later almost all businesses will look at the cloud as a necessity in running things. There may be some factors that business owners are considering before making the move. Mainly, it’s just the fear of getting it right and the adoption of new technology. As the younger companies are more tech savvy, they will find the transition easier. On the other hand, the bigger and older companies may find this as a challenge. Another big obstacle is finding and understanding the right platform for your business. The first step before making the move should be analyzing what you want. What do you want to achieve in moving to the cloud? What features would you like? How big of a storage do you need? What services do you NEED? Business owners can access their data from anywhere, at any time, on any device. You’re able to access your files at night, across the world, on your phone, while having dinner. How convenient would that be? The cloud helps tighten company security and business owners are afforded greater flexibility. Having security challenges, encryption and other prerequisites makes the cloud a lot harder to hack than your regular office network. It’s much easier to collaborate with Office 365 – You are way more flexible with the cloud. You will be able to track changes, make comments, and modify what you’re working on in real-time. Multiple people can work simultaneously on a single master document. Changes made by one author are instantly visible to everyone else. It’s way safer than that hard drive you carry around. 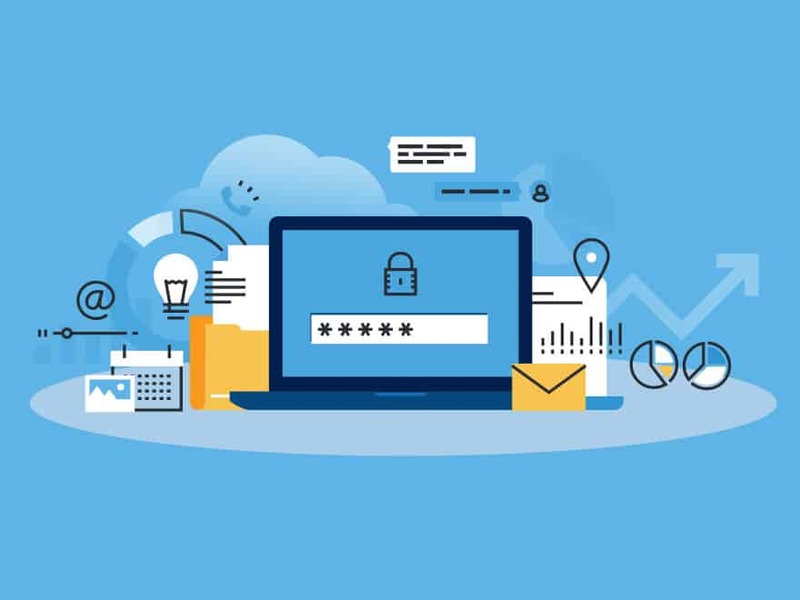 With dedicated cloud providers that have their own team of data security focusing on protecting your data, the cloud is one of the most secure ways to store information. For example, if your place of business gets hit with a flood and all your hardware is ruined, your files will still be intact. With cloud software, this is where the data lives – as opposed to on your local network. Another key feature is accessibility. You can control the level of access for people that you grant access to. You can assign who can edit and can only view your files. One of the most important aspects for business owners is cost effectiveness. Moving to the cloud can save you a lot of money. There’s no more need for special hardware, technicians to run things, and maintenance. With Cloud technology, you only pay for the services you need, the amount of space you need, and the key features you need. If you would like to know more on how moving your business to the cloud can boost your operations, give us a call or click here. We provide a full range of hosted infrastructure from data storage, desktop virtualisation and virtual servers to a full virtualised eco-system. Private, Hybrid or Public cloud, we will customise your service for what fits your business needs. If “should businesses move to the cloud?” is the question, Hotline IT has the answers. Call us today.